I love all these old photos. 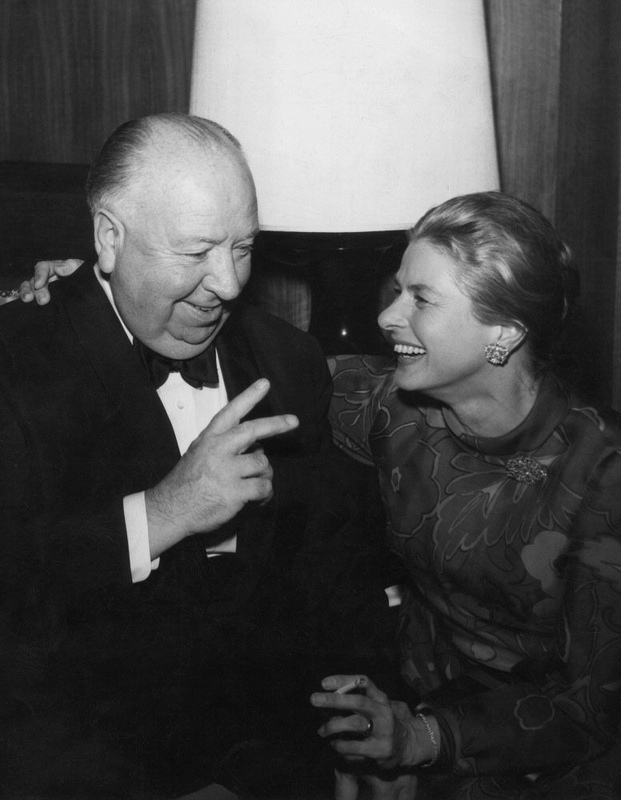 And it is good to see Hitch smiling. Usually, you only see him looking lugubrious. You can see the rapport between him and Bergman. Did you they know Under Capricorn was reissued in LA in 1964 in a double bill with Some Came Running starring Frank Sinatra?